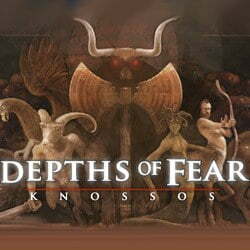 Depths of Fear Knossos is an Action, Adventure and Horror game for PC published by Digital Tribe in 2014. Explore tombs in ancient Greece. This game has stealth elements too. Take the control of character named Theseus. He is the legendary hero of Athens with great powers.